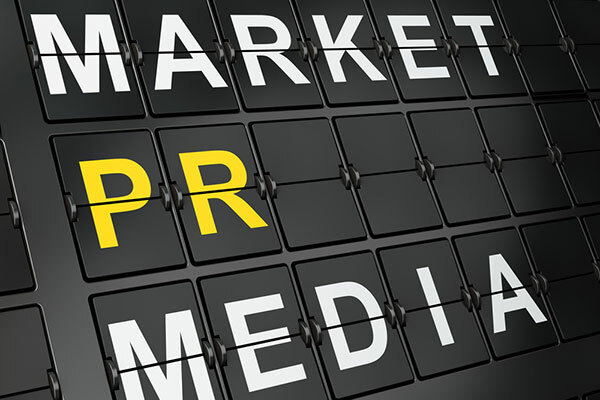 Daniel Daniels Public Relations Consultants has substantial knowledge in dealing with the media and is well versed in both proactive and crisis management communications. Our experience spans dealing with local, regional, national, trade, professional, social, broadcast and on line media. We work closely with clients to create communications plans that maximise positive media coverage. We have a great deal of skill in producing crisp, clean, lively prose for a multitude of differing media audiences. We ensure that the copy is presented in a non technical jargon free manner. We write press releases, crisis management statements, feature articles, copy for internal newsletters and magazines, copy for annual and sustainability reports. We also produce material for customer magazines, exhibitions, marketing literature and speech writing. Daniel Daniels Public Relations Consultants specialises in assisting clients to build constructive dialogue with key stakeholders that achieve the best possible outcomes. We have, for example, an impressive track record of working with community groups, NGOs, MPs, Governmental Ministers and Local Councils. We develop effective strategies that are sympathetic to stakeholder needs whilst satisfying client goals. An organisation's most valuable asset is its good name, its brand and its reputation. Customers value brand reputation very highly when they are making purchase decisions. Strong brand value equals greater profits. 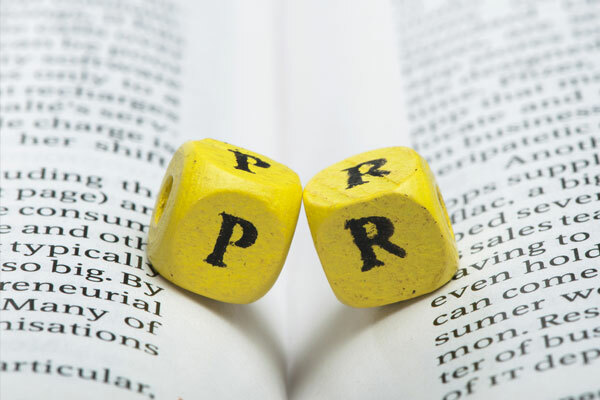 Daniel Daniels Public Relations protects and enhances your reputation, developing communications plans that add value to your name.